Do you need a new riding lawn mower or want to replace your worn out chain saw? 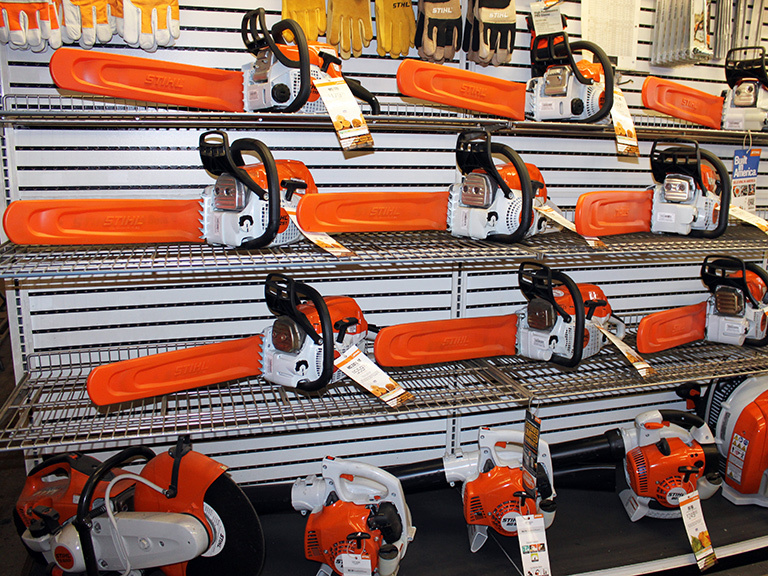 Dover True Value Hardware features a complete selection of outdoor power equipment you need to keep your home and property in top shape. 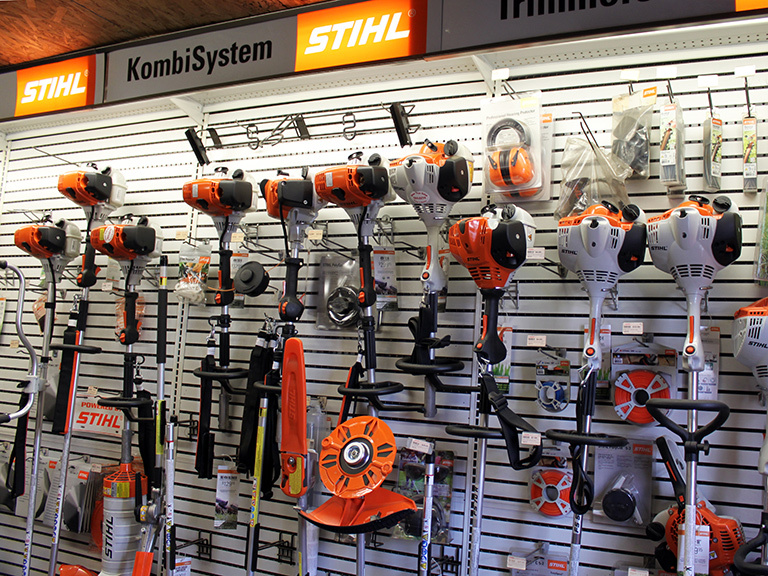 Stop by and we'll help you find the leaf blower, tiller, snow blower or lawn mower sized just right for your needs. We also have a Generac Certified service technician on site to help you choose, install and service our Generac home stand-by generators. Buy with confidence knowing you can always get your outdoor power equipment serviced right here in town. 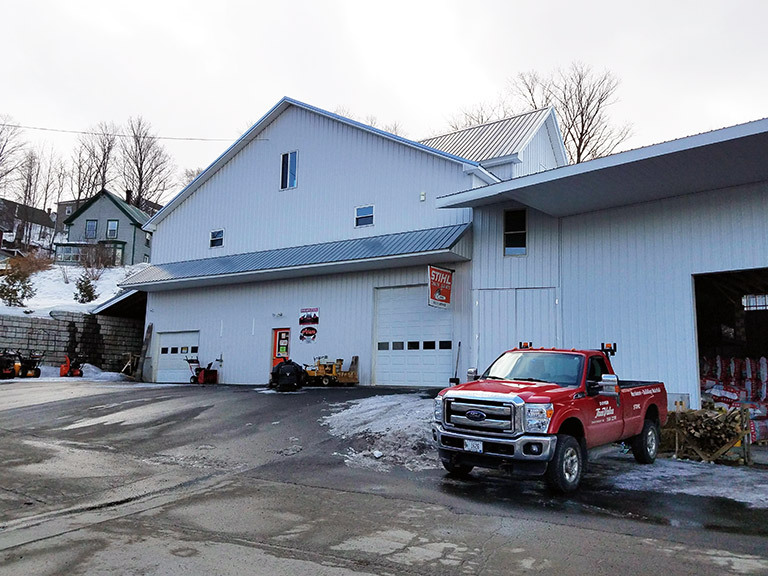 Our on-site small engine repair shop is able to complete scheduled maintenance to keep your equipment ready to run at all times. Our certified mechanics can take care of any warranty work needed and fix your aging machine to help you stay on budget. Feel free to drop off your outdoor power equipment anytime or give us a call to schedule an appointment. 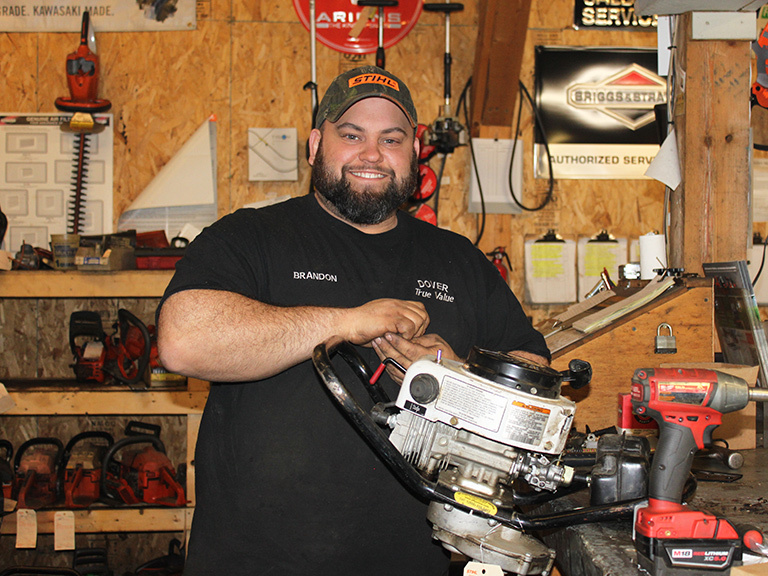 In addition to working on outdoor power equipment we also offer tool repair services. Manufacturers We Warranty - Click here to see our full warranty list.